Celebrating our moms: What was your mom's best style/beauty tip? Our mother’s influence us in so many ways. If you look in my refrigerator or my makeup case, it is likely you will see similar products to the ones my mom uses. Some things never get away from us. My mom is 85 years young and so beautiful and full of life and love. One of the images I will always have is of her sitting at her vanity in her bathroom carefully putting on her makeup and doing her hair. She is such a girly girl and style icon. She taught me how to wear my makeup and stressed the importance of natural beauty, never overdoing it, and modesty. My most memorable tip from her is about taking care of my skin. She always taught me that no matter what age, I should NEVER go without eye cream and face moisturizer – when I was 15 she marched me down to the Clinque makeup counter at John A Brown’s in Oklahoma City and bought my first beauty ritual. Let’s have some fun today, ask your mom if you’re not sure, and if you know what your mom’s “secret sauce” is, share it!! We need to know… and Happy Mother’s Day to all the mother’s out there! 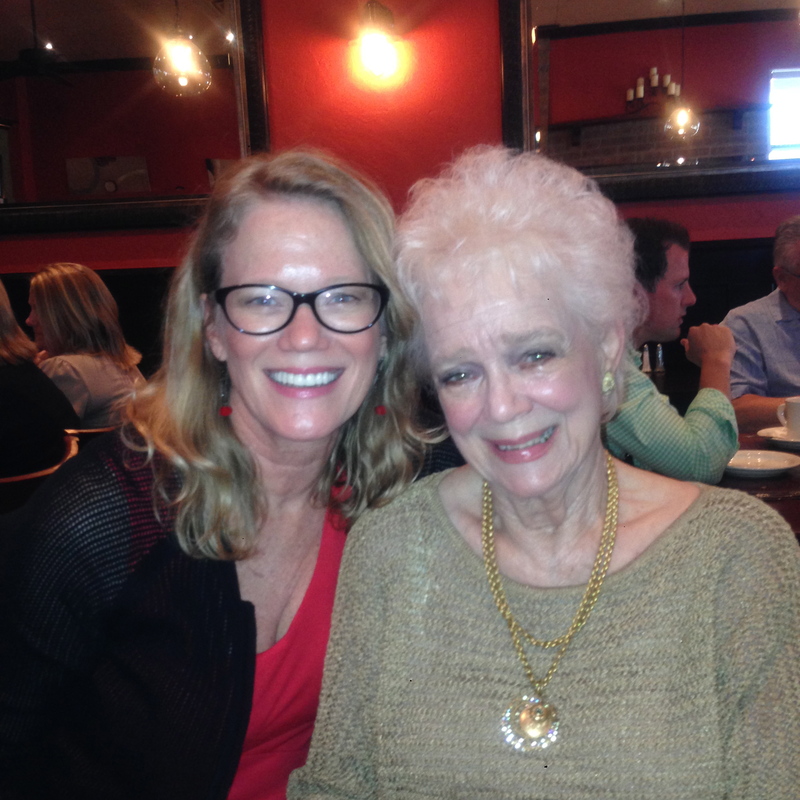 Share with me: What was your mom’s style or beauty tip?